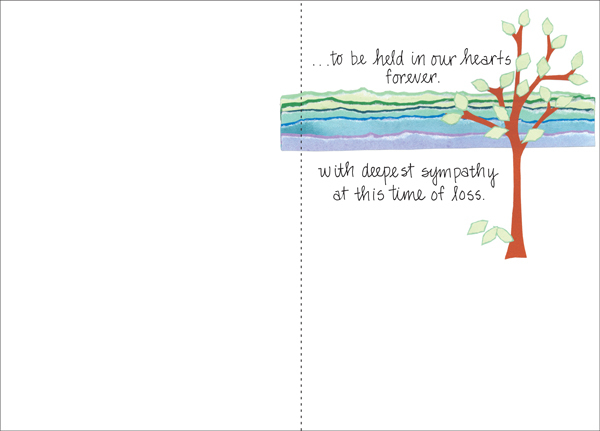 Send Sympathy Cards, Condolences Messages and More | Shop Online Now | it takes two, inc. 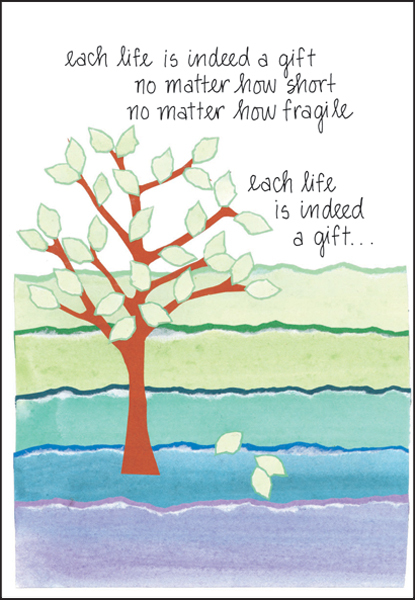 Send a gentle sympathy card to offer your condolences after a death. 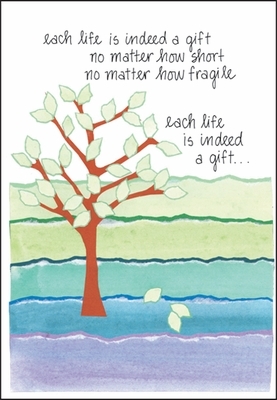 This card is especially appropriate after the loss of a child. At times like these it can be difficult to find words to express yourself. Let these cards speak from your heart. to be held in our hearts forever. with deepest sympathy at this time of loss.